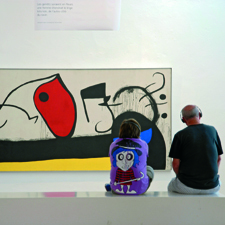 Discover the famous Dutch painter on this multisensory experience where you’ll learn much more about his life and work. 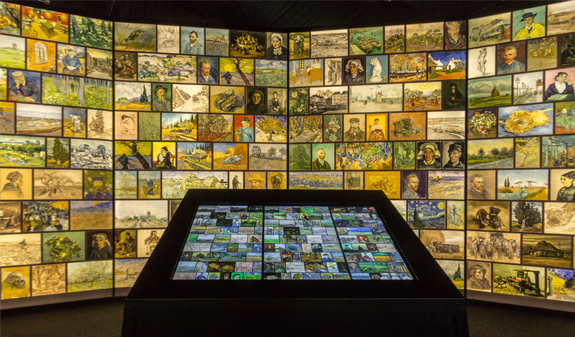 Meet Vincent van Gogh is a unique experience created by the experts from the Van Gogh Museum in Amsterdam that is coming to Barcelona for the first time. You’ll delve into the world of the iconic artist, discover his most famous works and find out about his life through a multisensory experience. You’ll visit six settings where you’ll be able to see, touch and even hear the painter’s thoughts. 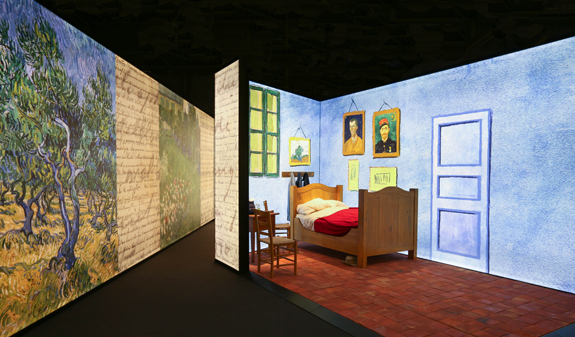 More than 1500m2 of exhibition space telling the story of the famous painter in an innovative, modern way, and in 3D. This immersive 360º project will allow you to touch reproductions of original art works and feel the brushstrokes. 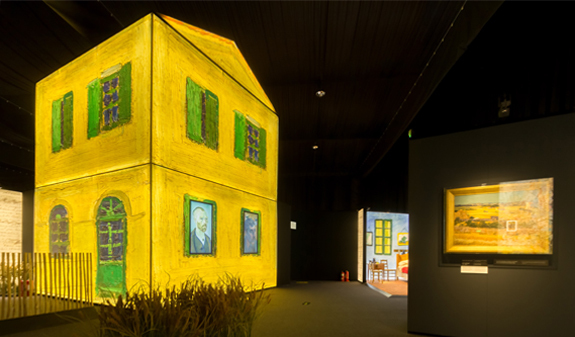 During your visit, which is accompanied by an audioguide, several characters will come to life, among them Vincent, his brother Theo and sister-in-law Jo Bonger, and you’ll be able to travel to iconic places like the Parisian café Le Tambourin, the hospital of Saint-Rémy and the Yellow House in Arles. Ticket to Meet Vincent van Gogh. 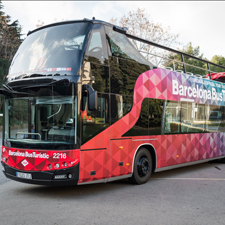 Audioguide in English, Spanish, Catalan and Chinese. 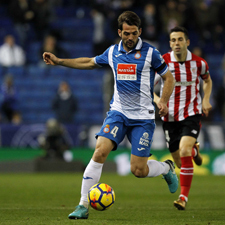 Meeting point: Exhibition Ticket Office. Pla de Miquel Tarradell (Port Vell). Times: from 14th March to 2nd June; Monday, Tuesday, Wednesday, Thursday and Sunday, from 10 to 9:30pm (last admission at 8pm); Friday, Saturday and eve of a holidays, from 10am to 10:30pm (last admission at 9pm). Reduced ticket: over 65 years old, under 18s, students and official disability certificate. Children 0-2 years old, free entrance.